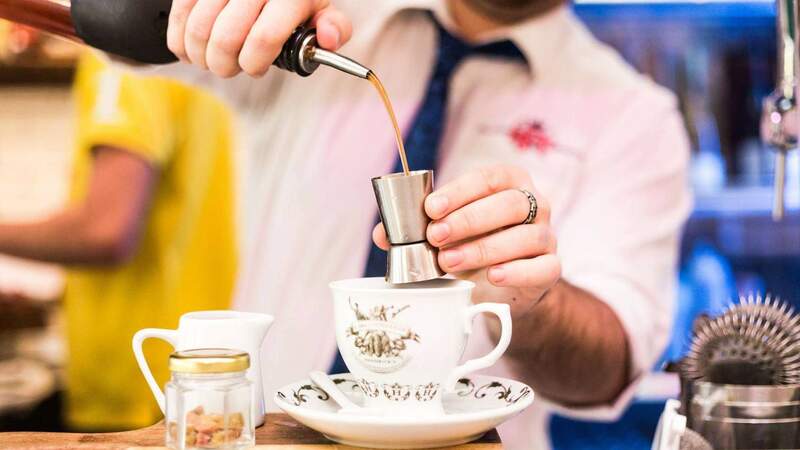 Cheap and cheerful spots to spend your post-work hours of freedom. It's the end of work ritual that's all about bargain bevvies and meals before clocking in for the next eight-hour shift. Finding a good happy hour deal can be hard. 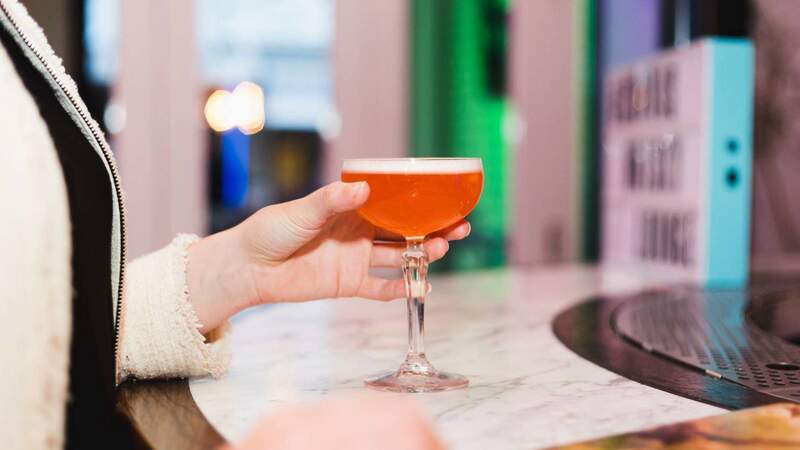 Whether you prefer cocktails, craft beer or tacos, we've have found a selection of cut-price specials you're sure to enjoy. If you would rather enjoy a cocktail with a bite to eat, Chow offers two for one cocktails every Wednesday and Saturday evening. Drinks follow the fresh mantra of Chow and compliment the flavours of the dishes, and there are even some low-calorie cocktails if that's what you like to go for. For you foodies, Chow also offers two for one lunches on Monday, sure to help you get through the post-weekend blues. Grab your workmates and try it out. For a casual beer and a bite to eat, head to The Rogue & Vagabond. It's the place to be if you love craft beer and a great atmosphere. Every Tuesday the kitchen cranks out tacos for just $2 each. Take your pick from vege, vegan, brisket, mince or chicken and settle in for an after work taco and beer session. Every Wednesday, hot wings are on the cards for 77c each or $19 for a pint and one dozen. 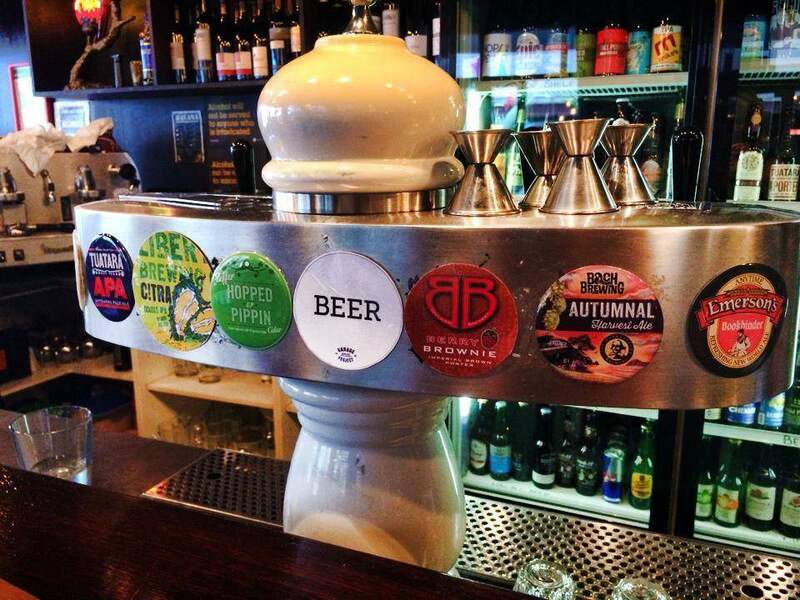 Fancy a $7 pint? Or a $15 jug? 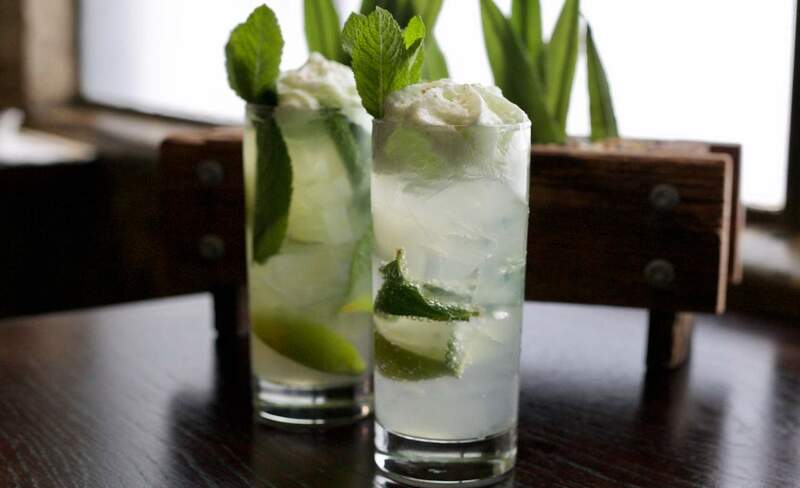 Bebemos is the happy hour outlier in Newtown. If you live in the area, this place should be your local. Knock off slightly early, and grab yourself a deal. Happy hour is Monday to Thursday, from 3pm to 5pm. Bangalore Polo Club is the spot for affordable drink specials. Every Tuesday the cocktails are only $6 before 6pm, $7 before 7pm, $8 before 8pm and $9 thereafter. On Saturdays the bartenders throw together a cocktail of the week for $10. Located on Courtenay Place, it's a great spot for afternoon drinks or to kick off a night on the town. Foxglove Bar & Kitchen is a popular waterfront bar in the CBD, and for good reason. 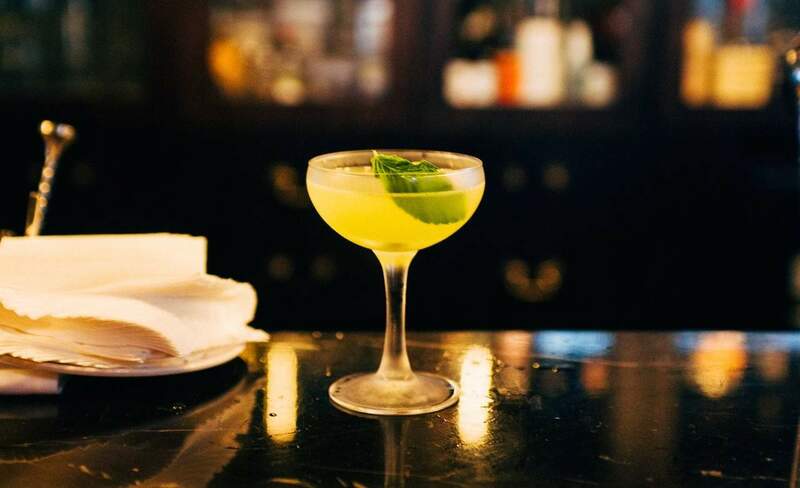 Here you'll find $10 house cocktails from 5pm every Thursday. It's a great spot to finish your working day with a few lemon curd martinis or pineapple old fashioned in hand. 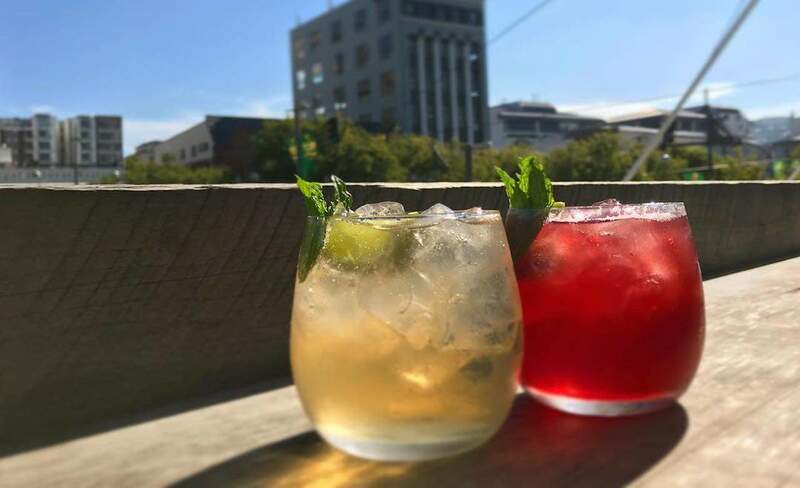 Basque has you covered on Thursday and Friday nights, with $15 jugs of beer, usually of the craft beer variety (Tuatara, Emerson's, Panhead), and $15 one-litre carafes of classic Spanish sangria. A Spanish-style tapas bar, the rooftop is the place to be on a summer's night or cosy up in the downstairs bar. Hit up the deep-fried crumbed croquetas and pizza. 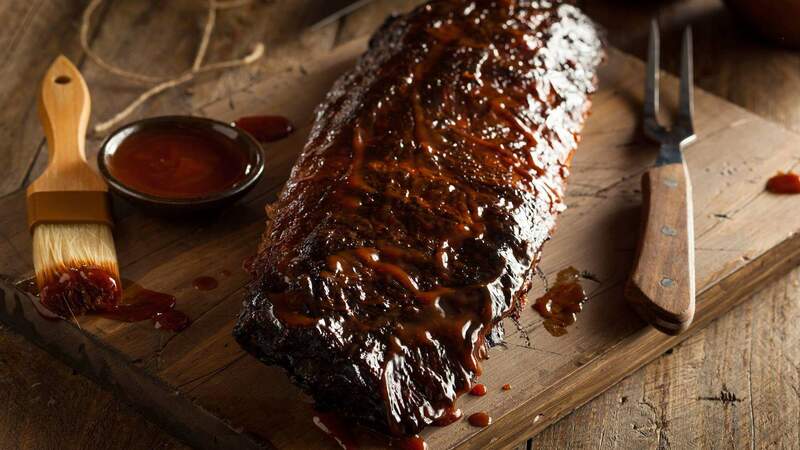 One for the meat-lover, Dillingers Brasserie and Bar does a $25 beer and ribs special every Thursday night until 9pm. The feast includes a one-litre jug of Black Dog beer accompanied by a half rack of baby rack ribs. Wear dark clothing and prepare to leave with a very full stomach. Two for one cocktails tickle your fancy? 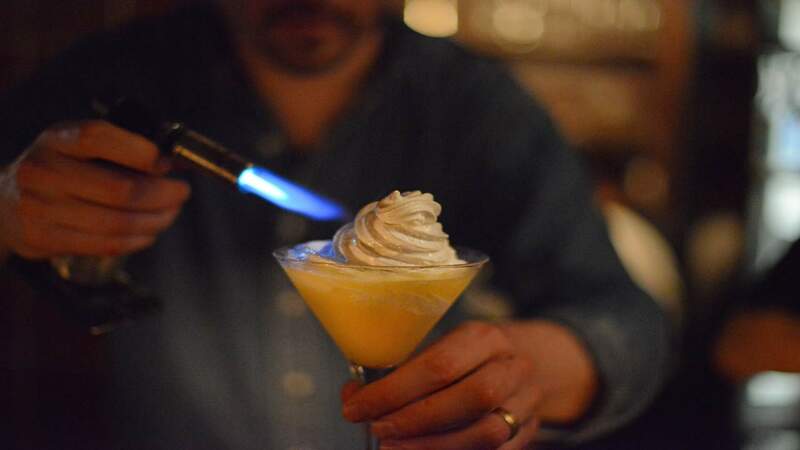 Then Library Bar is the spot for you — it's known for serving up delicious cocktails and desserts. Available every Wednesday night, this bar is full of character with live music and a moody relaxed vibe. A must-visit.